Being an entrepreneur, marketer, business owner or an agency owner like myself, us professionals can sometimes feel alone no matter how big our teams may be. That’s partially due to the way entrepreneurship and small business can sometimes be. But there’s this certain feeling you get when you're able to be your own boss that allows you to have an outsized impact on what we achieve for ourselves, our customers and our clients. So what ways can you build better strategies that lead your clients and you to success? Who can we talk to about the most recent Facebook algorithm update? How can we mention social media has a positive impact on search results? Or what ways could we get across the complex targeting capabilities that modern-day social media offers that other advertising channels can not? In fact, most business owners don't care about the details of what goes into creating the campaign, how creative it will be or even how the newest algorithm change will affect opportunities or improve them. Business owners want to know if the campaign will work. No matter how much we may enjoy explaining what we can do, it usually always comes down to one thing and that is the analytics. What do the numbers say and is the campaign we are going to launch for our clients going to be successful. The reality is if we can prove the profit and return a positive ROI to our clients then staying in business is usually going to be easy. Then clients start getting interested in what the process it is that we do. After returning 7x or 13x of your clients' profit, of course, it starts to become an interest and intriguing conversation. And that is typically when the best connections are made because now you have created interest and you can start developing a relationship because of the trust and success. 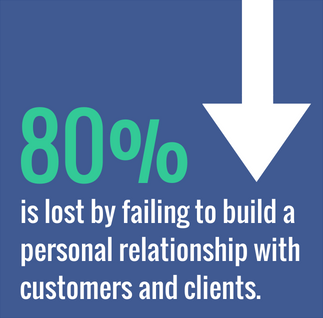 In fact, 80% of all business is lost by failing to build a personal relationship with their customers and clients. Which means if you are going to stay in business and dominate your field it's going to come down to who can build the best customer relationships and connections with their clients. Being an entrepreneur, business owner, marketer or agency owner you probably have a never-ending to-do list. And if you're in the agency and marketing world you probably busy optimizing campaigns, providing context for early results, providing guidance on how to tweak and adjust strategy, or executing on the newest strategy that is going to be in place. It can be hard to keep up with your current workload, much less to take the time to think about where you’re taking your agency and your own agency career. 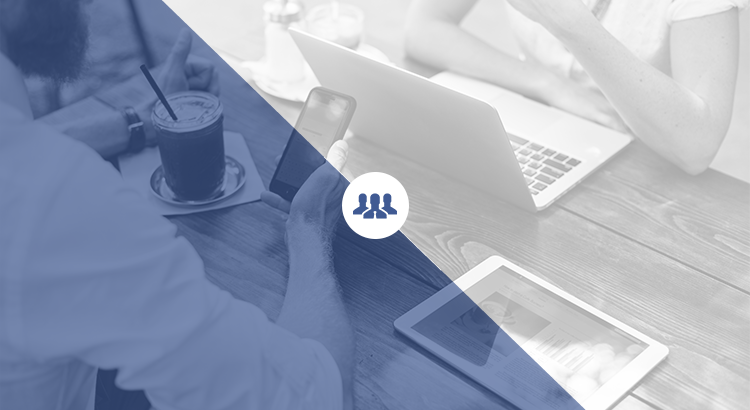 Which is actually a big problem for most marketers and agencies because their client retention rates drop and they start to get stuck in the process versus actually building the connection with the client. 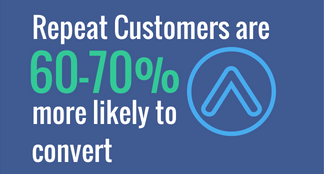 If marketers and agencies focused more on their clients and the relationship then they would see a huge increase in repeat customers. The best part about focusing more on your customers and clients is that you will end up getting them more results, making them happier and build loyal relationships that last very long. So implementing these strategies alone will put you in a position to lead your customer/client to success. When implementing these strategies your clients and customers are going to trust you more, value what you have to say, listen to what the next move is and are willing to do what you need in order to improve their brand. And this can be a major problem for some people. The last thing you want to do is not be able to lead your clients to success. Since you now have all this trust, they are going to ask you what the next marketing move should be, ask for help with other problems they may have and take your input and advice very seriously. So it's super important that you as an agency or marketer you're able to know what the next move and strategies are going to be. Because if you don't you might lose that customer or client. If there is going to be one thing you should take away from this article it is that you should establish connections and relationships with your customers and clients. We have gone over the ways you can benefit from building these relationships and how it could potentially be a problem as well if you do not lead them to success. Analytics are proof. Relationships are real. And being in business is going to require you to hold on to more deals. Want to learn more trends that are happening right now in 2018 click here? And if you want an exact strategy and would like someone to run, manage, and generate leads and sales for you then click here.